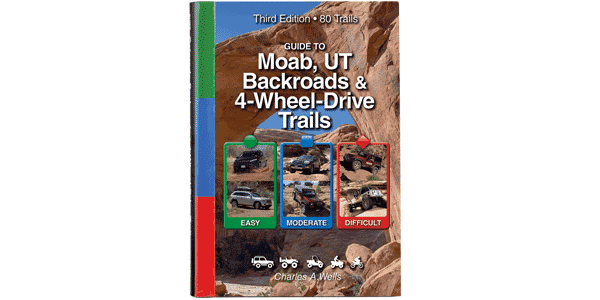 Popular extreme trail for rock buggies and big rigs. Extremely difficult. For big rigs and rock buggies only. Photos tell the story. Thanks to Moab Friends for Wheelin’ for giving us a ride.